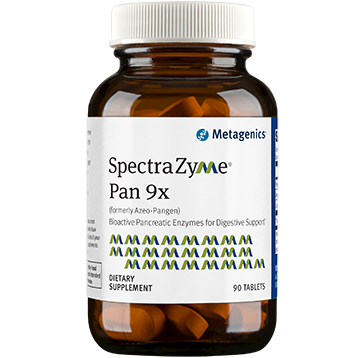 Metagenics SpectraZyme Pan 9x delivers protease, amylase, and lipase to break down protein carbohydrates and fats to support a healthy digestive function. 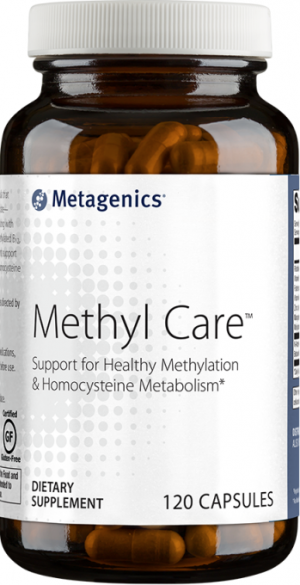 Contains whole pancreas concentrate to supply peptidases, nucleases, and elastases. 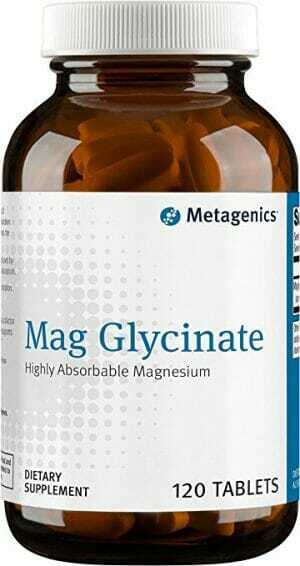 Delivers protease activity that breaks down protein, amylase activity that breaks down carbohydrate, and lipase activity that breaks down fat. As a whole pancreas concentrate, it also supplies peptidases, nucleases, and elastases. 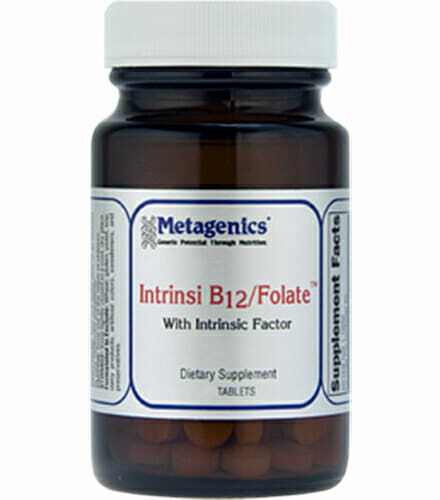 Protease, Amylase, and Lipase are all digestive enzymes which aid in the break down of various food components. 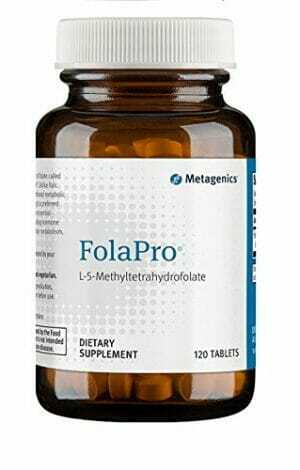 Protease helps to break down proteins into amino acids, Amylase helps to break down starch into carbohydrate molecules, and Lipase helps to break down fat into fatty acids and glycerol. All three enzymes are produced naturally in the body, but a shortage in any one of them could contribute to significant digestive issues. Supplementing these valuable enzymes to a healthy diet is a great way to support the digestive system. Take one tablet with each meal, or as directed by your healthcare practitioner.